Russell V. Fleming, 72, passed away December 20, 2007 at Sanford Health Systems in Sioux Falls. Russell was born December 29, 1934 to Walter and Josephine (Boudoux) Fleming in Chicago, Illinois, where he attended and graduated from high school. He then attended and graduated from De Paul University. On November 2, 1957, Russell was united in marriage to Donna Wood in Chicago, Illinois. In November of 1957, he enlisted in the United States Army where he saw combat in Vietnam. He received the Army Occupational Medal in Germany; the Armed Forces Expeditionary Medal in Berlin, the Vietnam Service Medal among may other medals. He and his family moved to South Dakota in 1968. 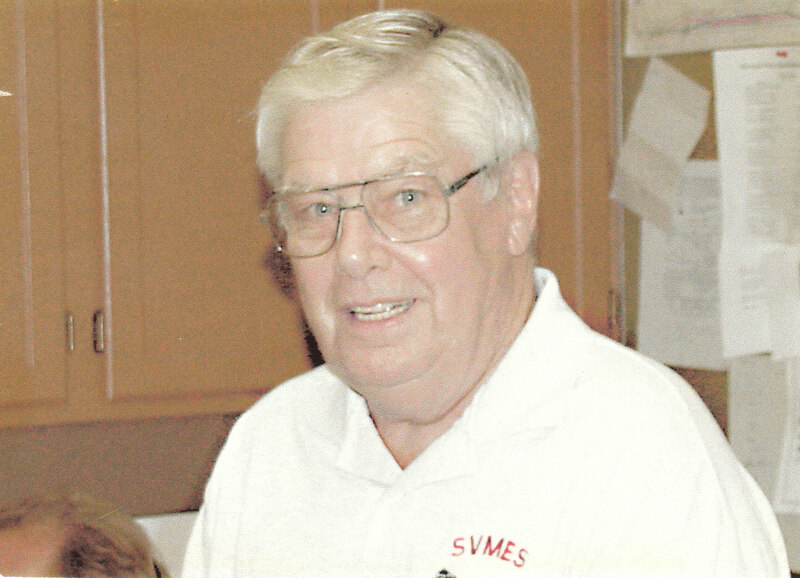 Russell was a member of Church At The Gate, an 18 year member of the Wall Lake Sanitary System, the Sioux Valley Model Engineers Society, the Veterans of Foreign Wars, American Legion and the Army Reserve Ambassador Program. Russell is survived by his wife: Donna, Hartford, SD; son: Steven (Tania), grandchildren Stephanie and Taren, Panama City, Panama; daughter: Pamela (Anthony) White, grandchildren Wayne, Shana and Nickalas, Colorado Springs, CO; and a brother: Lynn, Dallas, TX. He was preceded in death by his parents. Visitation will be Wednesday, 26 Dec 2007, 4:00 p.m. to 8:00 p.m. at Barnett-Lewis Funeral Home with family present from 6:00 p.m. to 8:00 p.m. Funeral Service will be Thursday, 27 Dec 2007, 11:00 a.m. at Church At The Gate with Military Rites by Veterans Of Foreign Wars Post #628, Memorials may be directed to Sanford Hospice.